Ok so you’ve just had a baby and you’re tired and emotional and just trying to get by and cooking meals is probably the last thing on your mind, but you know you gotta eat. Some of you are lucky enough to have family around to come and take care of most things for you, but what if you don’t have that luxury? 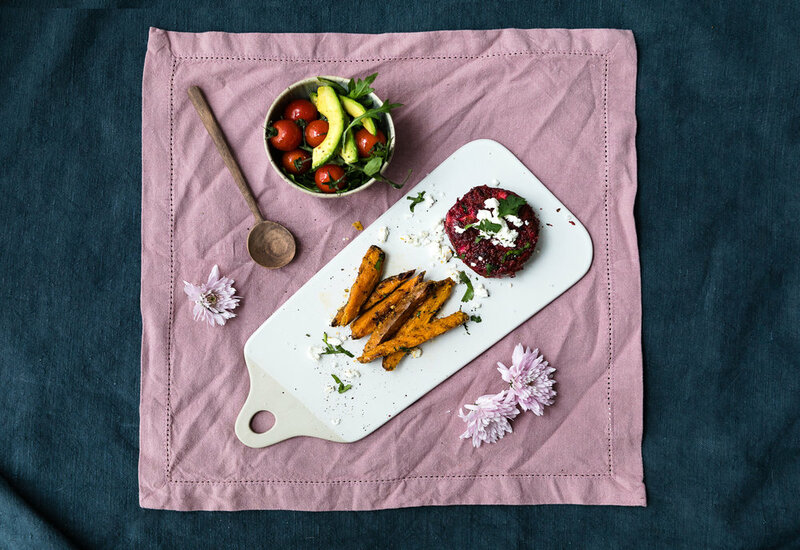 Jemma from Nourish Mama London realised quite quickly how hard it can be to care for a new baby while also trying to keep the rest of your family together and fed. One of the most important things you need during the first few weeks is good healthy meals and this is exactly what Jemma provides. 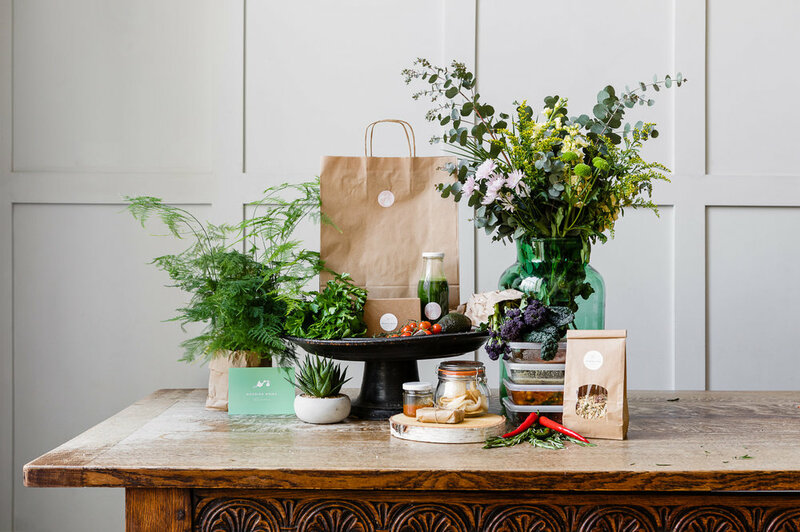 Jemma’s business Nourish Mama London is a healthy food delivery service for new families. She has a very luxurious food menu for you to choose from, but she also can work with any dietary concerns or requests, she prepares the meals you have chosen and drops them off to your home. It’s seriously the most genius concept ever. I’m from the States and its very common for friends organise a food schedule for you. Friends and family prepare your meals for the first few weeks. In the UK, nothing of the sort has been available until now. If you have a friend that’s about to have a baby and you can’t be there to help out, give your friend gift vouchers to Nourish Mama and Jemma will do the rest. It’s a thoughtful and super smart gift. 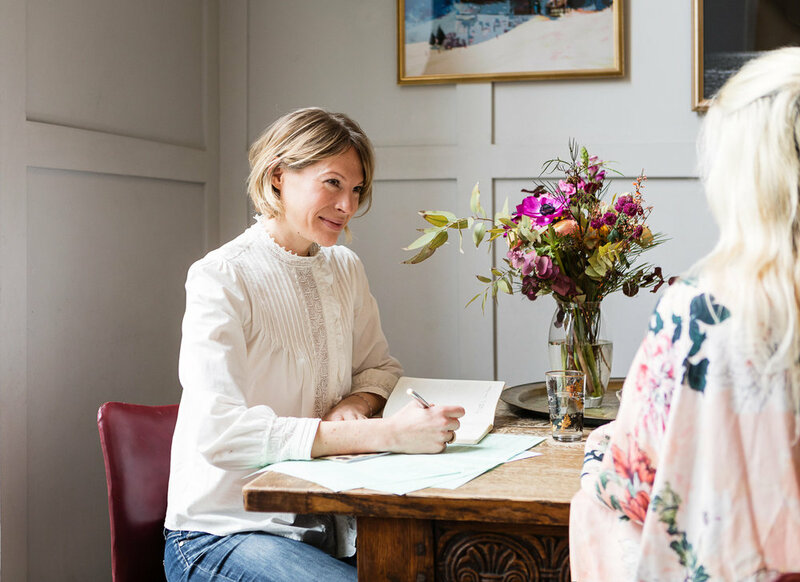 I had the pleasure of chatting with Jemma about food, nutrition and fashion (she has an exceptional wardrobe) for this weeks Chit Chat Friday. So put on the kettle, sit back, relax and have a watch.